Pictured is 29 year old Niel Naidoo who passed on at Umhlanga Hospital this evening (Sunday). 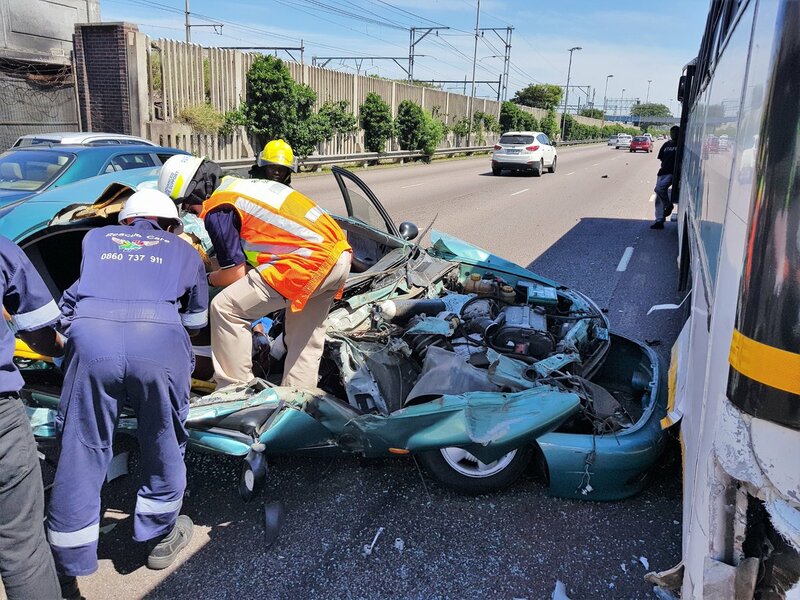 Members of Reaction Unit South Africa arrived on scene and found the two passengers deceased. Paramedics stabilized Naidoo on scene & transported him to Osindisweni Hospital. 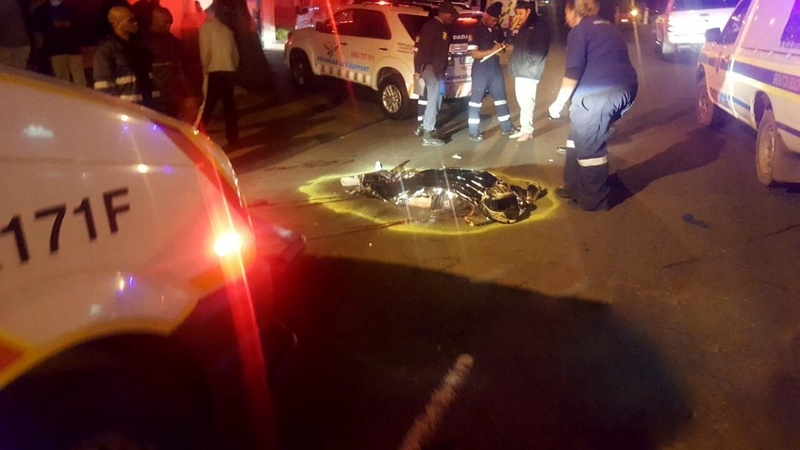 He was later transferred to Umhlanga Hospital where he succumbed to his injuries. Naidoo who resides in Surya Hieghts - Dawncrest was identified as the driver.